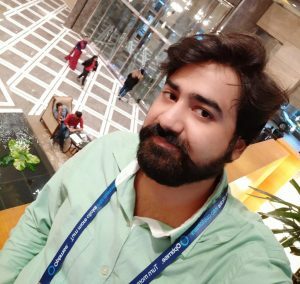 Hello friends, Today I will tell you a trick to force Windows 10 Updates to the latest version. Users can forcefully upgrade their Windows. 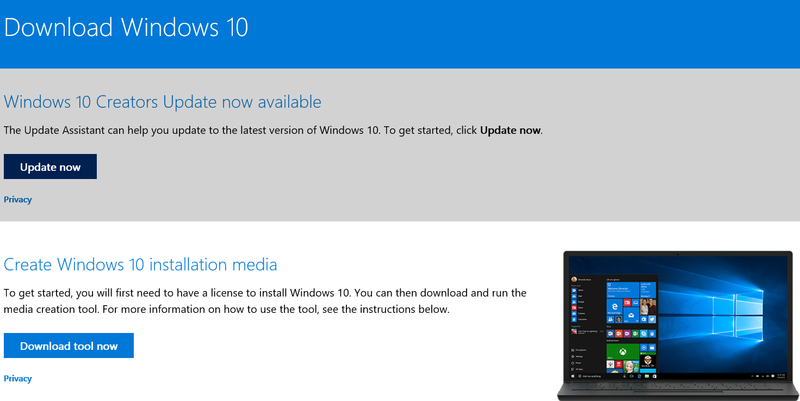 Users can even download the latest version of Windows 10. The latest version of Window 10 will defend your PC/Laptops from Virus-like WannaCry and much more. Many of you are using the older versions of Windows when your PC is compatible with the latest. If you have the pirated version of Windows, then you can upgrade it to the latest version forcefully. You can update your Windows 10 also with the new Creator’s tool. It is always safe to get the updated version since the latest ones provide safety from the newer viruses infiltrating the older ones. The famous and most recent Virus Ransomware WannaCry filtrated the older versions of Windows except Windows 10. Along with protection from these viruses, you must also get the new features in the upgrades. Backup your data before you proceed to update, even the current version you are using, so that you get can get back to it anytime. Get a good Internet connection and follow the instructions given. If you have the pirated version, it may happen that you might not get the update. 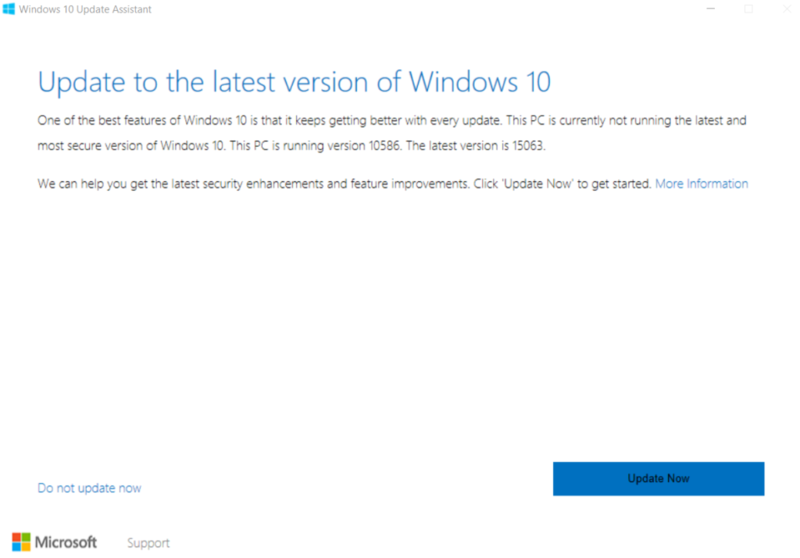 The Update Tool does not check if your Windows version is genuine or not. It just checks if it is enabled or not. If you have enabled using the activators, the update may work. If you don’t have the license, then you may face a problem and your upgrade might turn out to be illegal. It is always better to have a licensed version. If you have Windows 7 Ultimate, you would get an upgrade of Windows 10 Ultimate. Click on the Update Now button. Run the .exe file. It downloads the version compatible with your device. Make sure that you have a good internet connection, the download may take time and also ensure that you have enough space for the update. 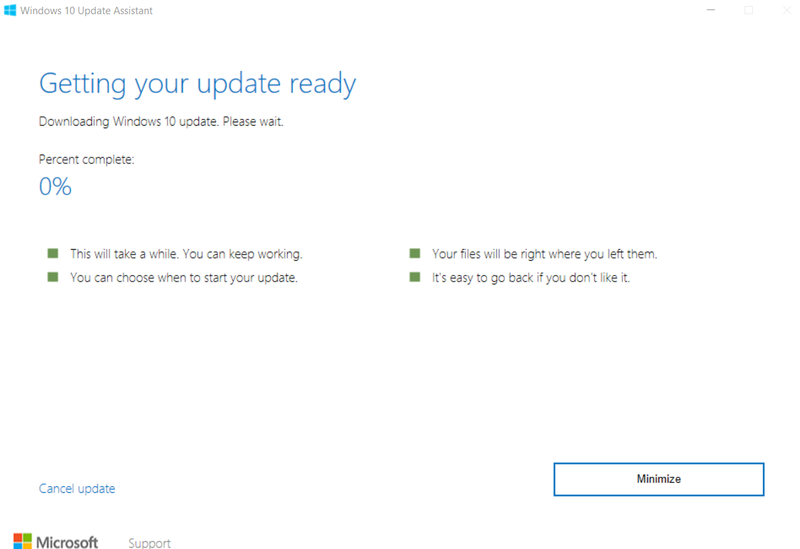 The first part of downloading starts from the Microsoft Server and then the upgrade which takes about half an hour. Once the update is done, you may sign into your Microsoft Account. Like this, you’ve completed downloading Windows 10 Latest Version. If you have another OS dual-booted in your PC with older versions of Windows and have Grub Bootloader package, then don’t disappear while the upgrade is going on. When your PC restarts while the upgrade is on, you need to select Windows in the Bootloader. Otherwise, it loads the other OS. So, every time you need to manually choose Windows as OS when you start your PC. I hope the article turned out to be useful. Do comment and share the article around. This is an amazing stuff. Now, I am going to download this Windows 10 creators updater, going to update my older Windows version to new one.